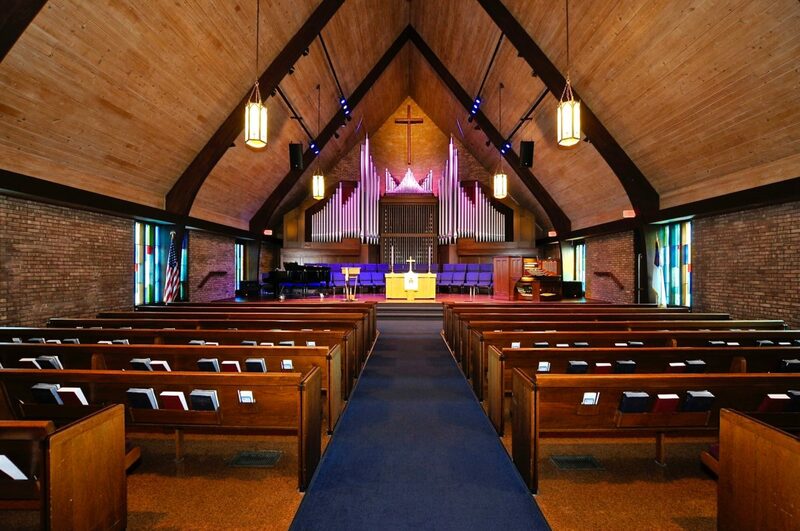 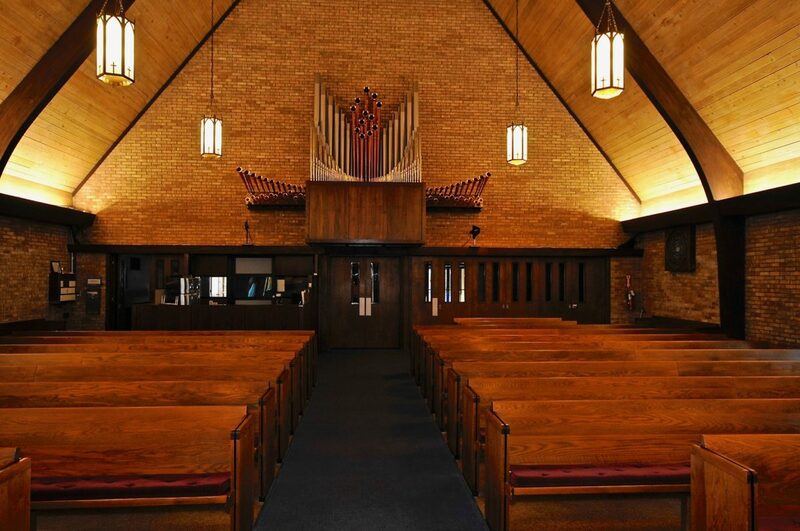 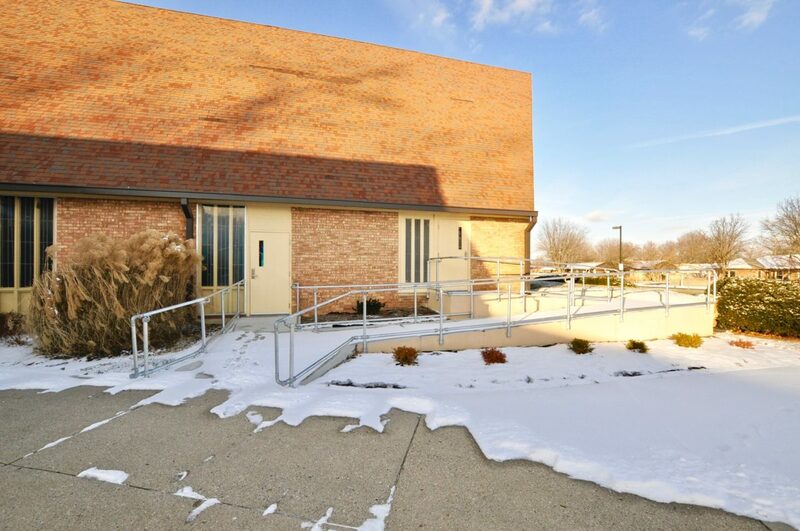 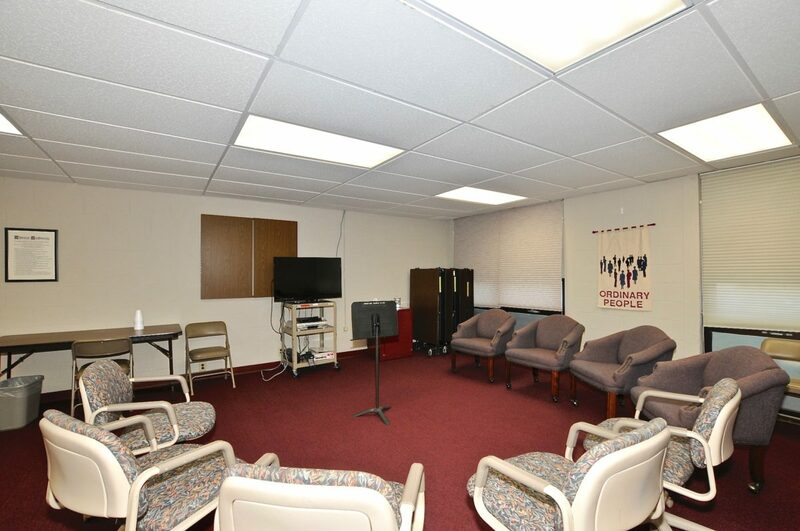 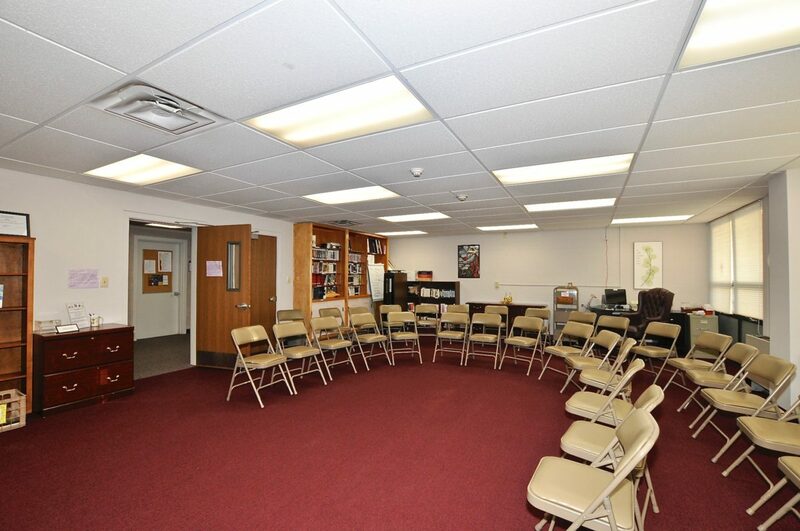 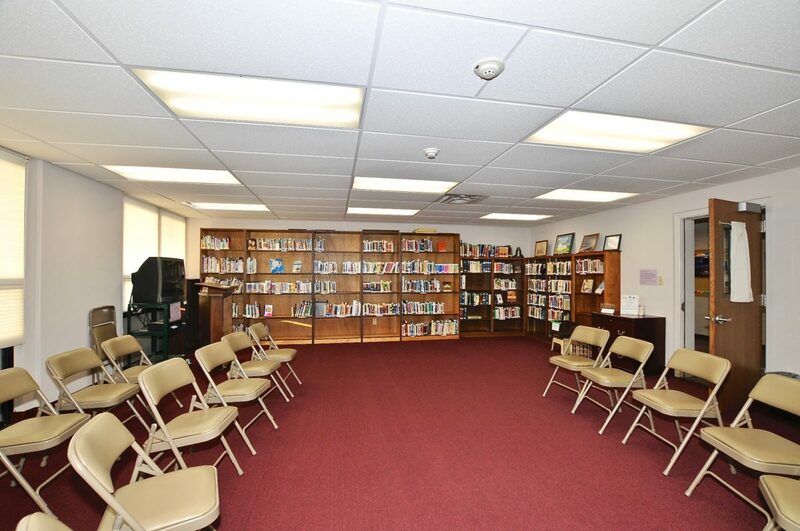 This was a project a remodel we did for the Plainfield United Methodist Church. 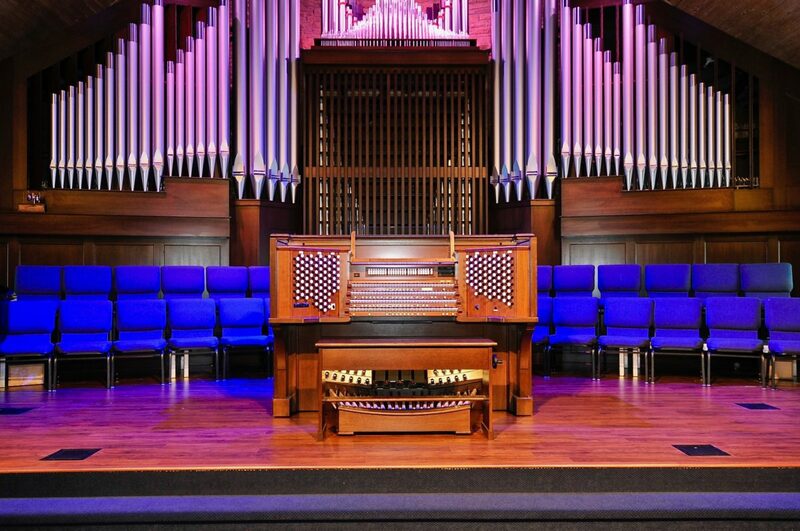 We remodelled the sanctuary to accommodate the church’s new custom designed organ. 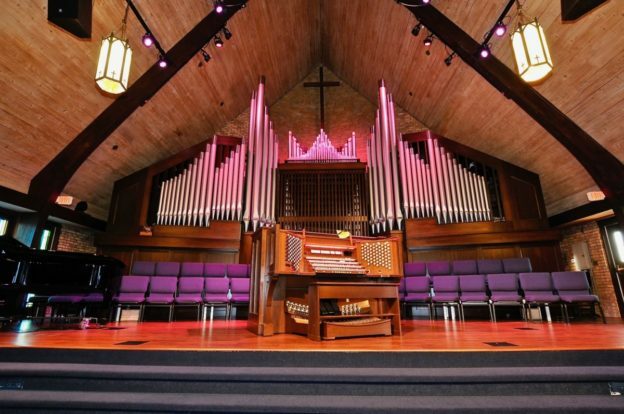 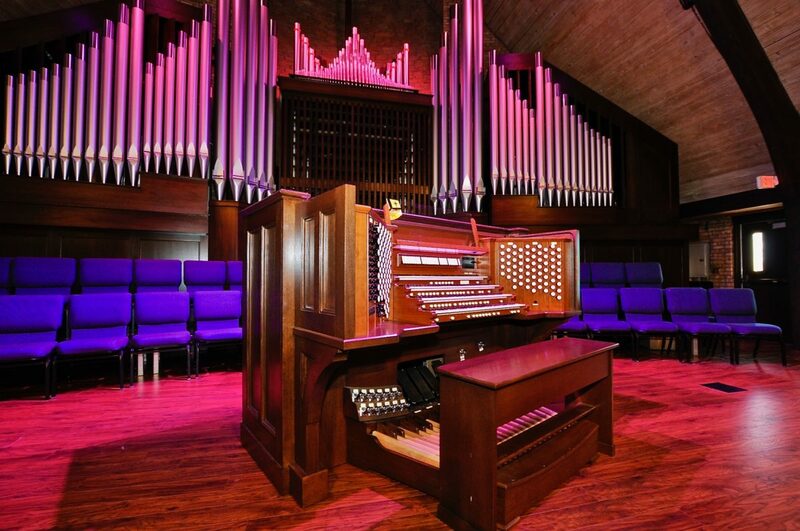 We custom designed and engineered bracketing to hold up all of the organ pipes and bellows. 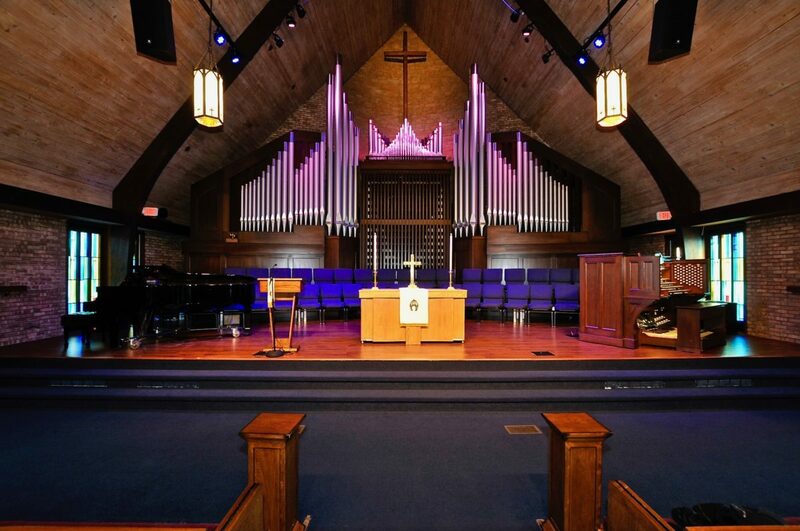 We also took their 150 year-old cross and custom fabricated it so that it would fit above the organ.